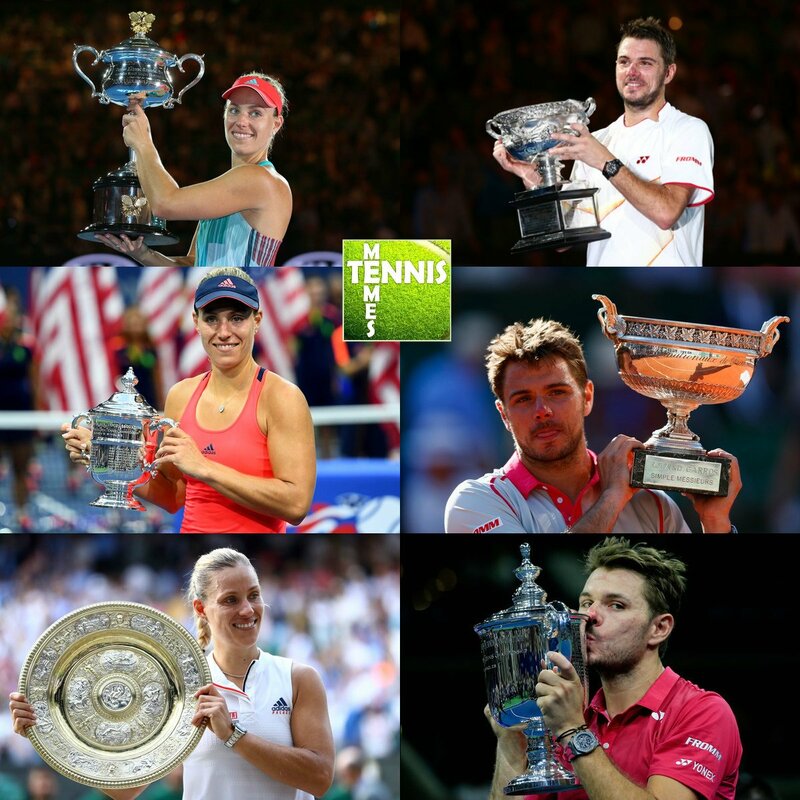 Angelique Kerber and Stan Wawrinka both won their first ever Grand Slam titles when they were 28-years-old. Look where they are now. Try and try until you succeed!